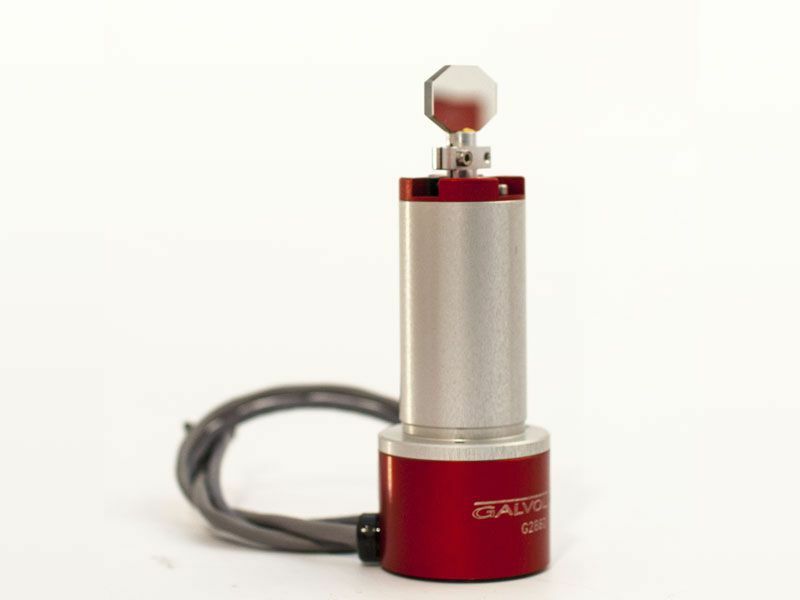 This mirror galvanometer is designed for low power CO2 laser applications with laser beam diameters between 12 and 25 mm. Like its smaller versions, this model is built with great care, having in mind only one thing: to get the best out of your laser sources. Coupled with a z-linear optics inside a laser scanning head, it transforms any CO2 laser beam into a powerful machining tool.